Microsoft is trying to persuade consumers to purchase a new Windows 10 PC by offering a trade-in scheme which gives money back for the buyer's old computer. The new programme, spotted by Business Insider UK and known as "Easy Trade Up", is offering more cashback for a MacBook, too, although sadly this is only the case over in the US. In the States, you can take advantage of the offer when buying a new PC worth $599 or more, and you get a trade-in reward of $200 for your laptop, or $300 for your MacBook. The scheme is slightly different in the UK, where any qualifying laptop, desktop PC or Chromebook sent back to Microsoft will get you cashback of a varying amount depending on how much the new Windows PC you're buying costs. If the new machine is priced at £499 or more you get £100 back for your old computer. If the new PC cost between £349 and £498, the cashback is £50, and for machines priced from £249 to £348 Redmond stumps up £30. So at least over here in the UK you're getting some money back on a cheaper PC, if not a huge amount. 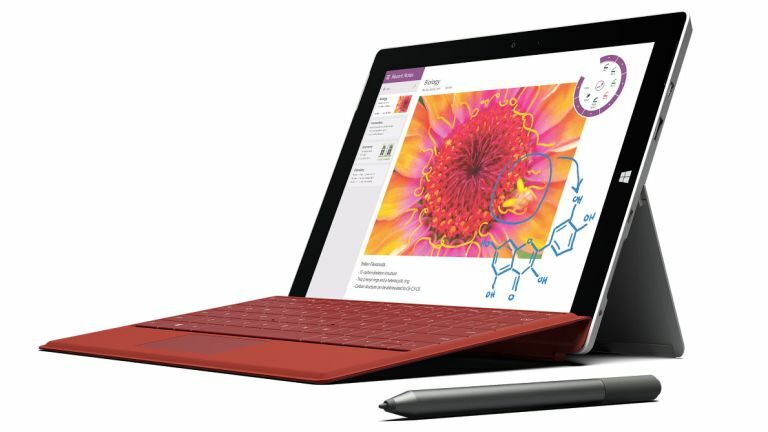 Note that you have to buy certain Windows machines to qualify for this offer, namely a Surface 3 (not a Surface Pro 3, mind), or a Windows 10 (or Windows 8.1) laptop with an 11.3-inch display or bigger, or a 2-in-1 with at least a 10-inch display, or any desktop PC. This scheme runs until October 27, and also note that you must submit your claim for cashback inside two weeks following the purchase of your new computer. The device you wish to trade in must also be fully working, and not more than six years old.